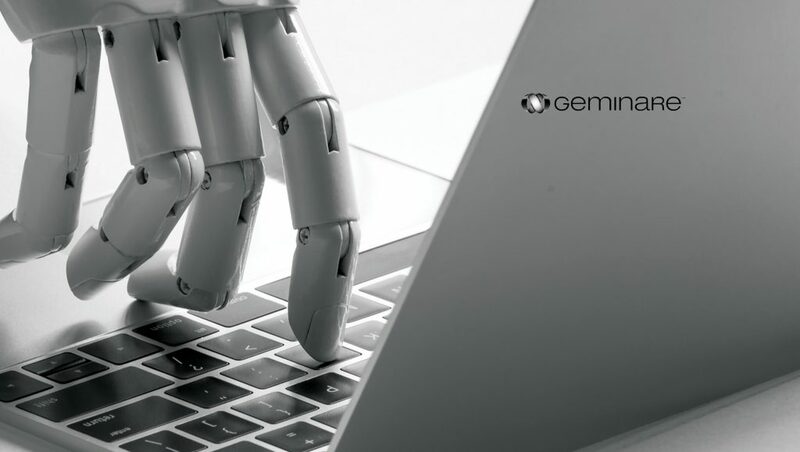 Geminare, a leader in delivering data curation, resiliency and IT orchestration solutions, announced the availability of mezzanine.ai as a standalone platform. Mezzanine.ai facilitates impactful, curated business outcomes through the use of readily available pre-trained machine learning models from key industry AI leaders including Google Cloud, IBM Watson, AWS and Microsoft Azure. Mezzanine.ai is a new approach for businesses looking to engage with machine learning. It empowers your data to be seamlessly and securely evaluated through multiple pre-trained machine learning models through a sophisticated, wizard-driven, orchestration and automation platform. Mezzanine.ai delivers on the promise of bringing AI and machine learning capabilities directly to businesses, with absolutely no need for in-house AI or machine learning knowledge, specialized technology or data scientists. By leveraging a multiplicity of machine learning models simultaneously, the detail and volume of data insights increase exponentially. Through its comprehensive application integration library, mezzanine.ai’s underlying patented platform establishes secure synchronizations between business applications and data, whether hosted or on-premises, allowing companies to instantly leverage the power of machine learning.